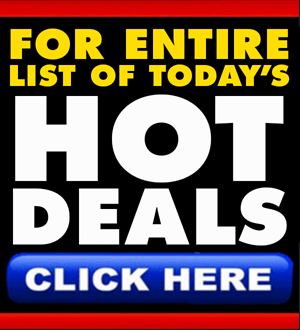 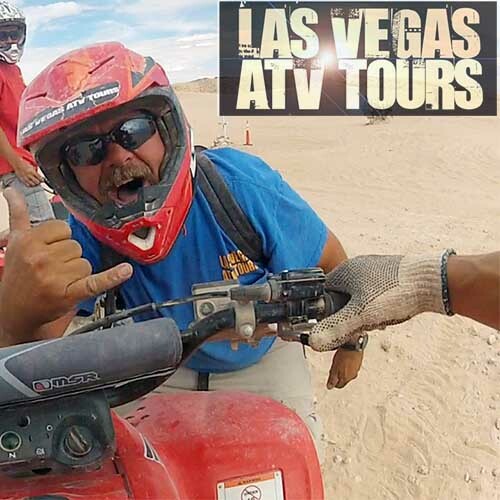 ATV Tours in Las Vegas provides the ultimate in off-road ATV adventures through the beautiful landscape of the Vegas valley terrain. 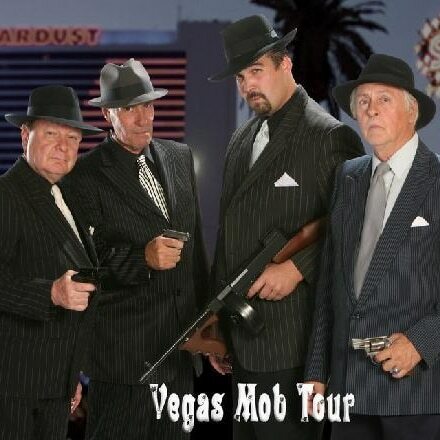 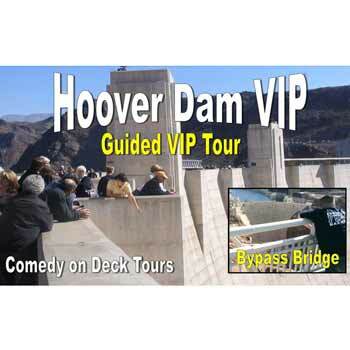 Comedy on Deck’s Grand Canyon West Rim Bus Tour offers two destinations in one with a stop at the Hoover Dam before heading on to the magnificent Grand Canyon. 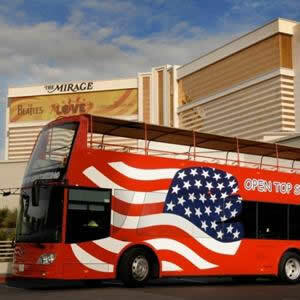 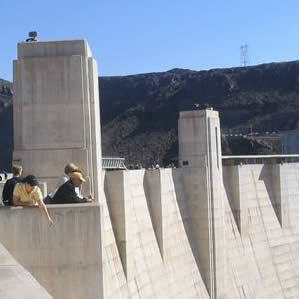 Comedy on Deck’s Hoover Dam Bus Tour takes you to this iconic landmark where Transformers was filmed. 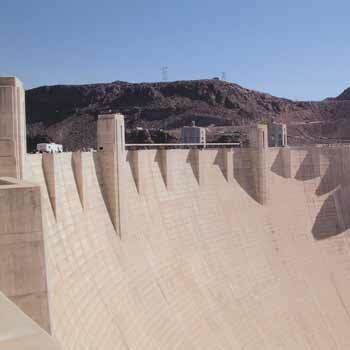 Enjoy a tour of the interior and a walk a top the bypass bridge. 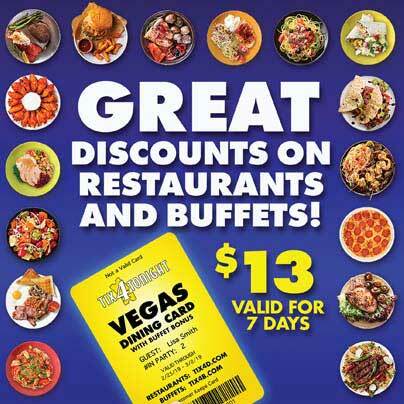 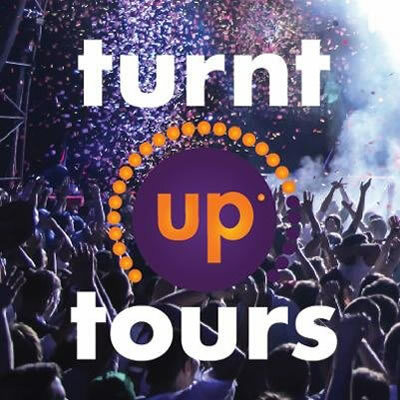 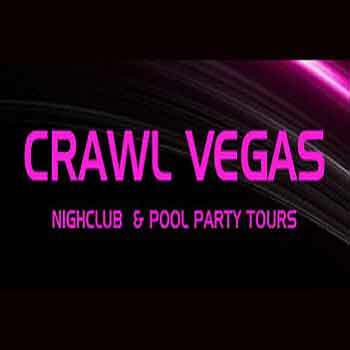 Crawl Vegas is a 4-5 hour party crawl that includes complimentary drinks on the bus, entrance fees to clubs and access to the best party spots in town. 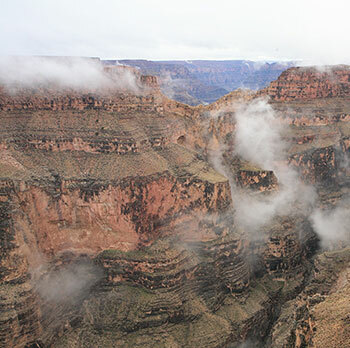 Grayline Tour’s Grand Canyon South Rim with Helicopter Ride offers roundtrip service from The Strip to the Grand Canyon. 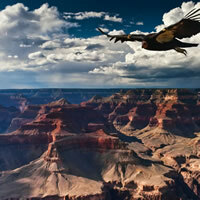 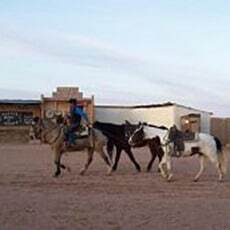 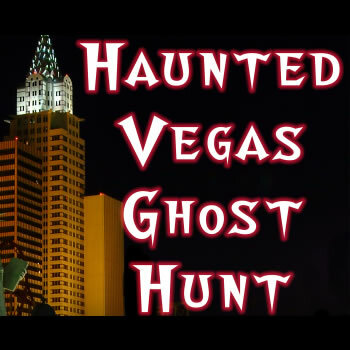 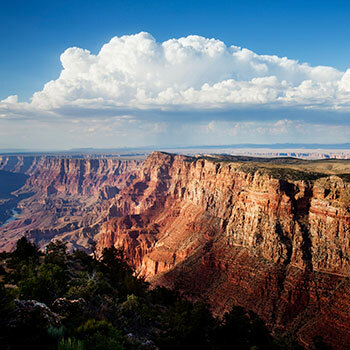 The sightseeing experience includes a half-hour helicopter ride through the Grand Canyon. 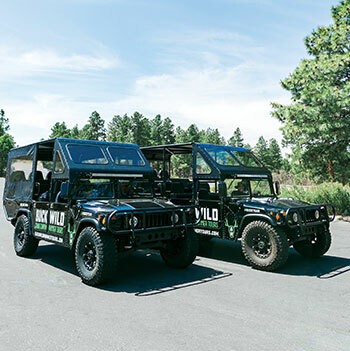 Grayline Tour’s Grand Canyon South Rim with Hummer Adventure provides direct roundtrip service from the Las Vegas Strip to the South Rim of the Grand Canyon with an exclusive ride in a Hummer vehicle with Pink Jeep Tours. 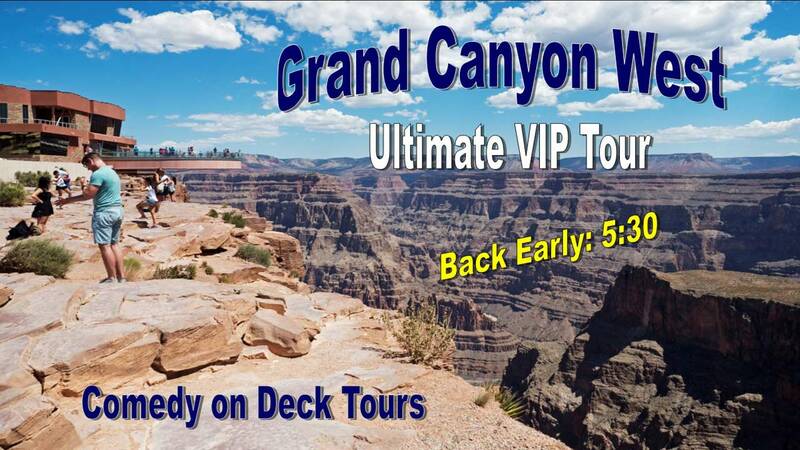 Grayline Tour’s Grand Canyon West Rim with Skywalk offers luxury motor-coach service from Las Vegas to the Grand Canyon, including the Skywalk attraction on the West Rim. 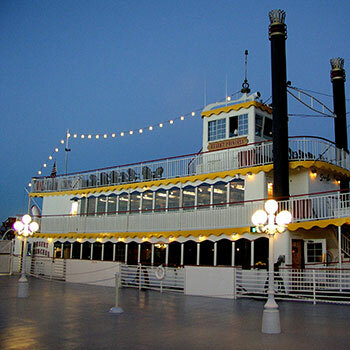 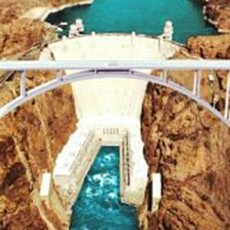 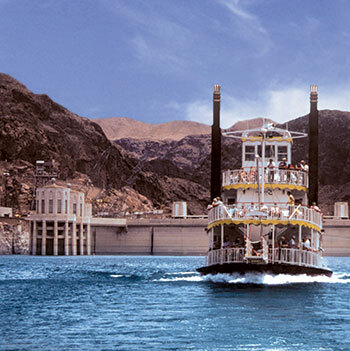 Grayline Tour’s Hoover Dam Lake Mead Cruise is great way to see the Hoover Dam with roundtrip service from Las Vegas to the Hoover Dam and a cruise on Lake Mead on a paddle wheel boat. 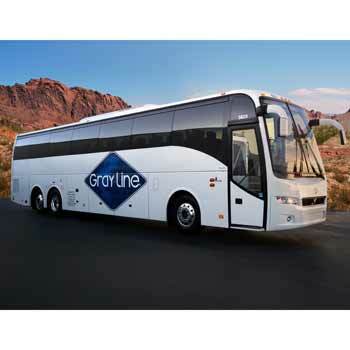 Grayline Tour’s Lake Mead Dinner Cruise offers luxury motor coach service from Vegas to Lake Mead for a 2 hour dinner cruise on Lake Mead that includes delicious entrees like Prime Rib and Fresh Salmon.